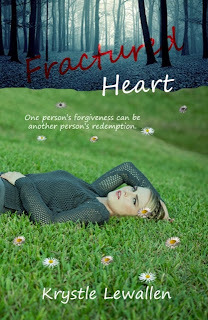 I am very happy to introduce a fellow blogger and debut author Krystle Lewallen and help reveal the cover of her new YA/NA novel - Fractured Heart. So check it out! (Links to follow, stay tuned). My name is Katy. I have been ripped apart and torn to shreds by past and present circumstances. Everything that I am has been tested and faith is slowly fading away. I try to forget the past and move on try not to let those events define my life. But the past, she just walked through the door and she is about to test every limit that I can handle. My life, is about to get real. 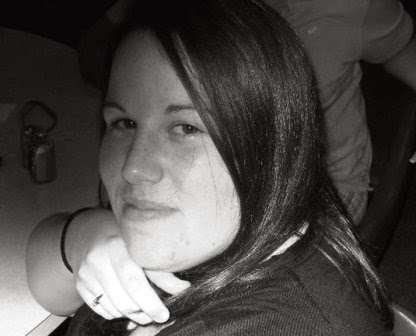 Krystle is a full time stay at home mom with a passion for reading and writing. She lives on an Island in Florida with her two boys and husband. Writing has always been something she liked to do but had to step away from it for awhile. The pull was too great so today she writes as if it is a living breathing part of her and loves every moment of it. This looks interesting and the cover is nice. I think so too! :) I met Krystle through blogging and was really happy to be part of her cover reveal.